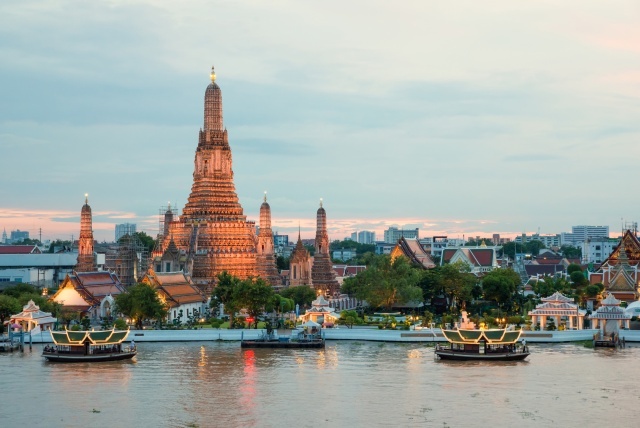 The “The Travellers’ Choice Destination Awards have been announced and Bangkok came in 4th in the Asia awards for the second year running. Asia’s top destinations of Siem Reap, Hanoi, Ubud in Bali and Bangkok also featured high in TripAdvisor’s world rankings coming in 5th, 8th, 10th and 15th, respectively. 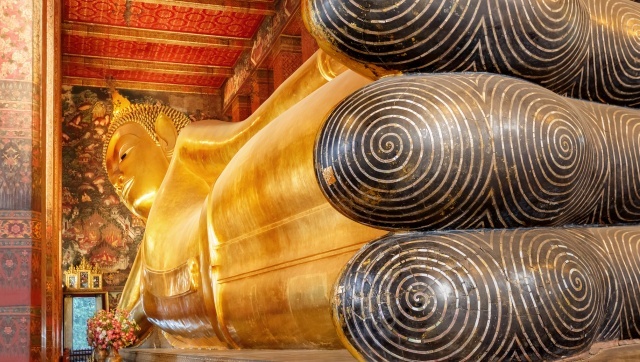 Reclining Buddha: Wat Pho (the Temple of the Reclining Buddha), or Wat Phra Chetuphon, is located behind the Temple of the Emerald Buddha and a must-do for any first-time visitor in Bangkok. 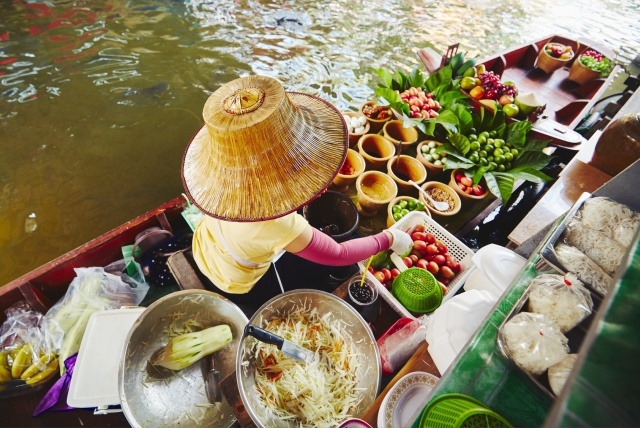 Floating Markets: The pioneer of all floating markets, Damnoen Saduak continues to offer an authentic experience despite its increasingly touristy atmosphere. Imagine dozens of wooden row boats floating by, each laden to the brim with farm-fresh fruits, vegetables or flowers. Food vendors fill their vessels with cauldrons and charcoal grills, ready to whip up a bowl of ‘boat noodle’ or seafood skewers upon request. Train Night Market Ratchada: Night markets are abundant in Thailand. 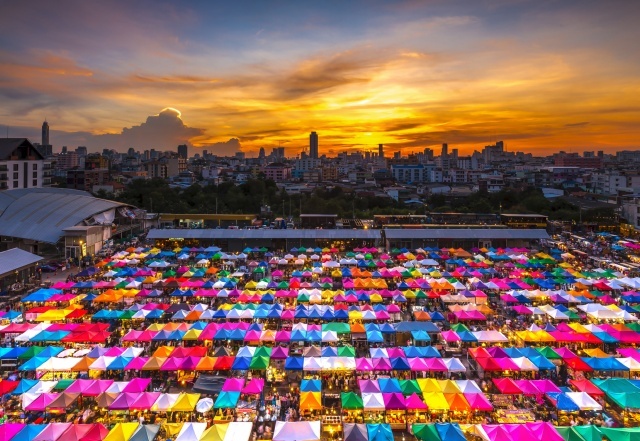 The Train Night Market Ratchada, also known as Talad Nud Rod Fai, is a new offering from the people behind the venerable Train Night Market in Srinakarin, but the new branch is only a two-minute walk from the MRT. 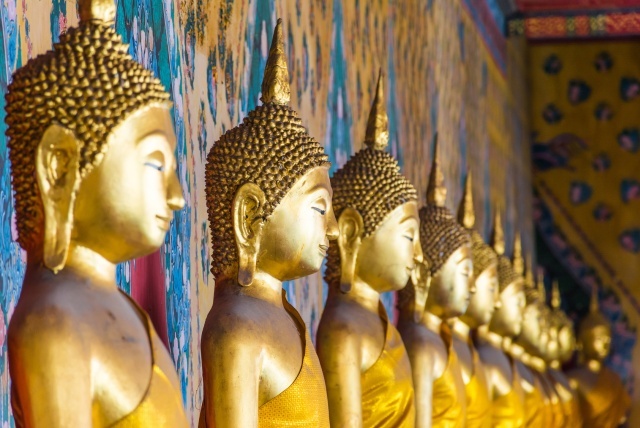 Wat Arun: Constructed during the first half of the 19th century in the ancient Khmer style, the stupa showcasing ornate floral pattern decked out in glazed porcelain is stunning up close. 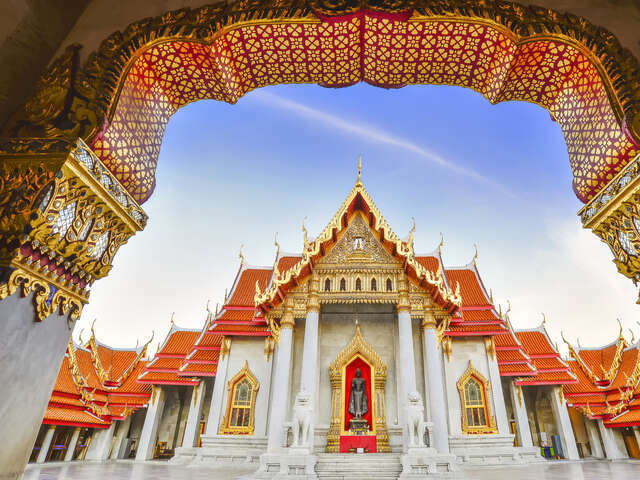 Grand Palace: The Grand Palace and Wat Prakaew command respect from all who have walked in their sacred grounds. 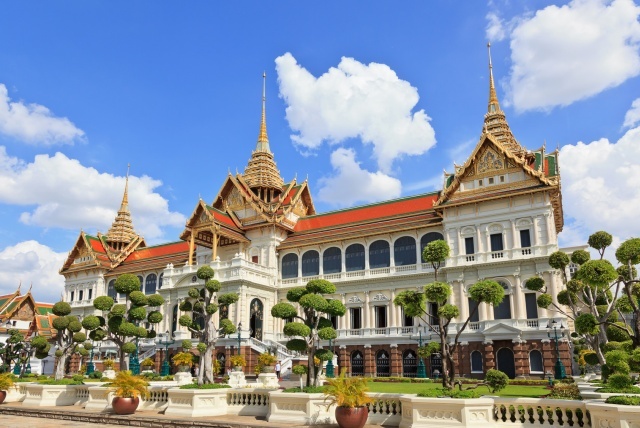 Built in 1782, and for 150 years the home of Thai Kings and the Royal court, the Grand Palace continues to have visitors in awe with its beautiful architecture and intricate detail. 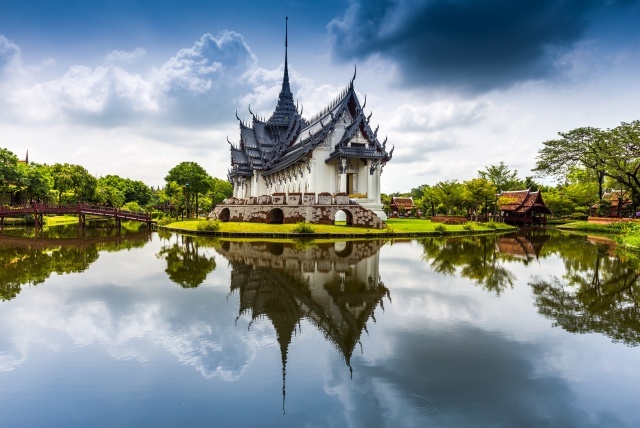 In its evaluation of Bangkok’s travel experience, TripAdvisor noted that the Thai capital was one of the “busiest metropolises in the world famed for its vibrant sights and sounds” along with its food street culture, shopping, entertainment and cultural experiences as its most adhering features. The rankings take into account the quantity and quality of reviews for hotels, restaurants and attractions in destinations worldwide gathered over a year, and taking into account booking trends registered on TripAdvisor.